The event brought together more than 200 children, youths and senior participants – from the age of 6 to 70 – from around the country. 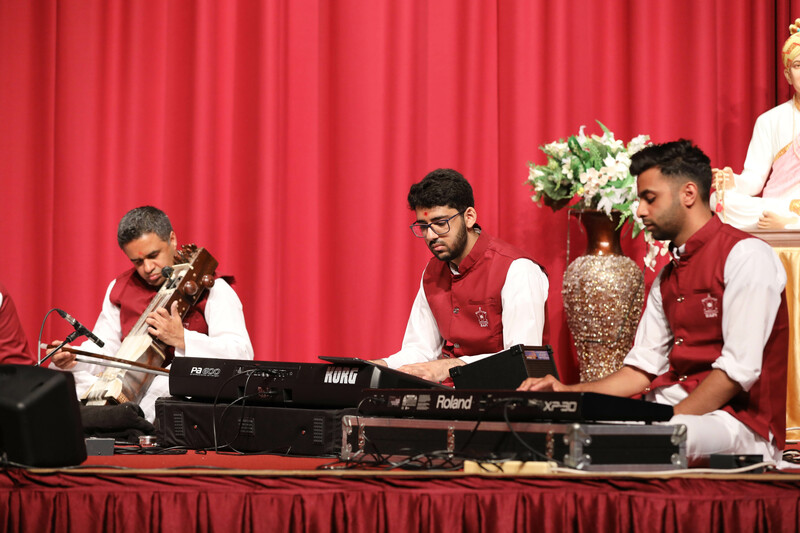 They sang a series of bhajans depicting Pramukh Swami Maharaj’s saintliness, while talented musicians accompanied the singing with a variety of musical instruments. This was the first of 100 such musical tributes that will take place over the coming three years in commemoration of the centennial birth anniversary of Pramukh Swami Maharaj (1921-2016). Similar programmes are planned to take place at towns and cities across the UK and parts of Europe to honour the inspiring life, work and values of Pramukh Swami Maharaj, the fifth spiritual successor of Bhagwan Swaminarayan and who served as the spiritual leader of BAPS Swaminarayan Sanstha (BAPS) for more than 45 years. He is regarded worldwide as one of the great Hindu gurus of this era. Sunday’s grand launch included a choral performance in which more than 150 vocalists sang in unison as a mark of harmony and togetherness. Swamis also joined in the devotional singing and narrated personal experiences with Pramukh Swami Maharaj. A series of videos depicting Pramukh Swami Maharaj’s universal love and compassion for humanity were also shown throughout the evening, complementing the lyrics of the bhajans being sung. 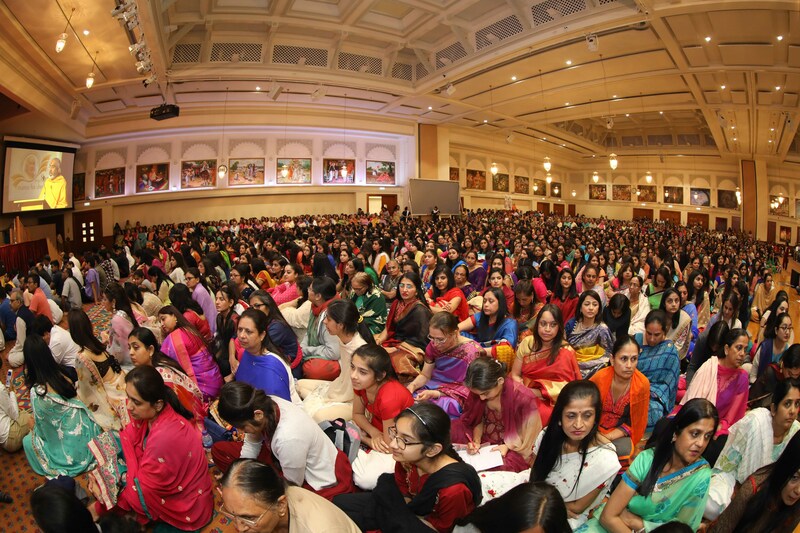 His Holiness Mahant Swami Maharaj, the spiritual successor of Pramukh Swami Maharaj and current guru of BAPS, provided inspiration for the celebrations by sanctifying a themed flag that will journey across each of the 100 tribute venues. He also blessed the initiative by sending a special video message in which he spoke about the spiritual significance of devotion through music.